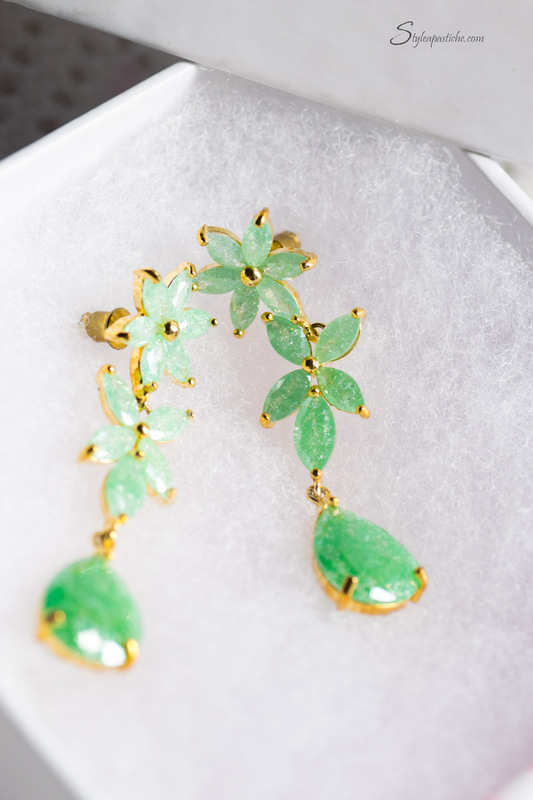 It’s safe to say that jewellery is one of our most cherished and most intimate of all the accessories we own. I’ve seen heirlooms passed down generations, It is because it lasts longer than any other object. So, it is important to know how to care for those precious jewels and make it sparkle for a generations. Always put on your jewellery after applying cosmetics, lotion, hairspray and perfume. Always choose to store each piece of jewellery in separate pouches / boxes to avoid damage caused by wear and tear. Always use a soft cloth to clean the jewellery and not rough brushes and abrasive materials. 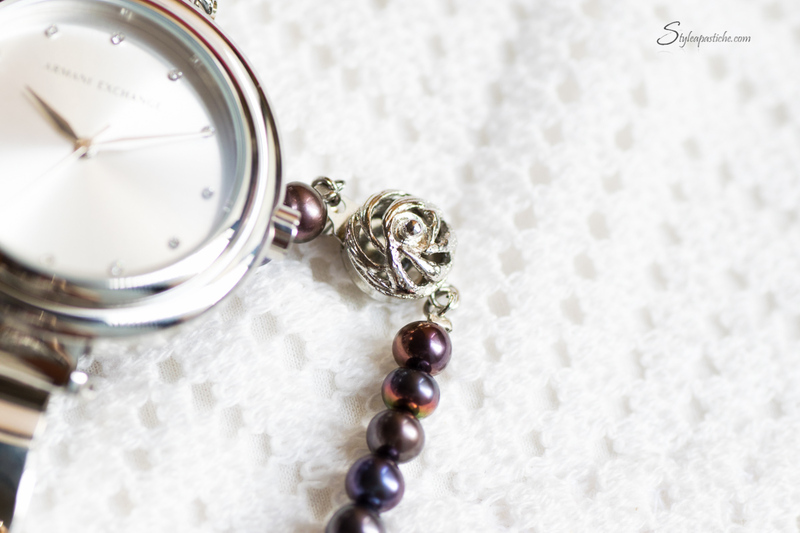 Rely on a professional to get the jewellery cleaned, polished and fittings checked annually. It is necessary to take photographs of your jewellery for records and insurance purposes. Always retain the purity and authentication certificates for records. Avoid exposure to harmful chemicals, and do not clean it with cleaning products such as, furniture or surface cleaners, that are filled with harsh chemicals. Take off your jewellery before you sleep. Avoid wearing them while doing a physically tasking job such as housekeeping, gardening or workouts. Do not leave jewellery in your car. Avoid wearing them while swimming or bathing, keep it away from moisture at all times. I always apply body cream whilst wearing my rings! must stop doing that!